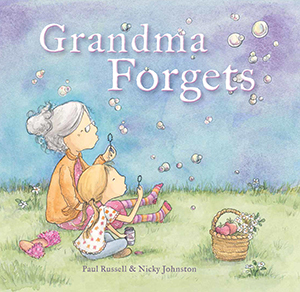 Grandma Forgets is finally here! 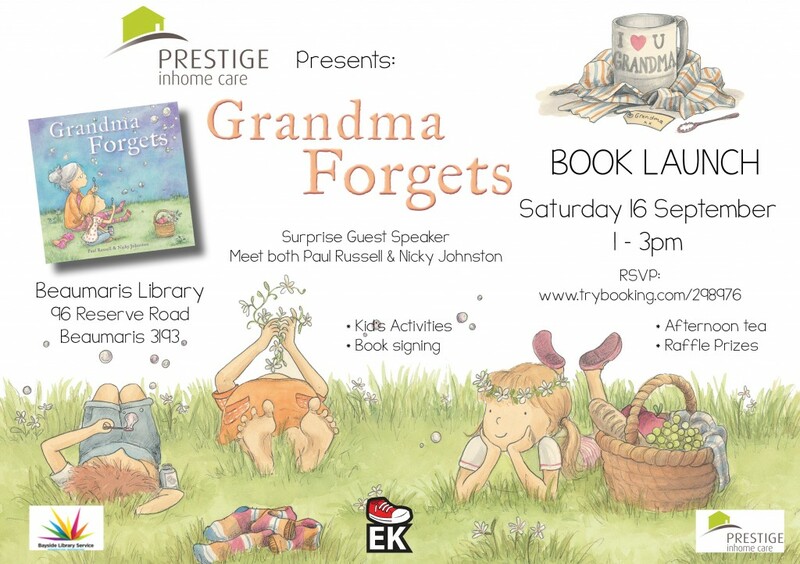 Thanks to Prestige Inhome Care for sponsoring this fabulous event, we are excited to celebrate the launch of Grandma Forgets. Meet both Paul and myself at our launch. 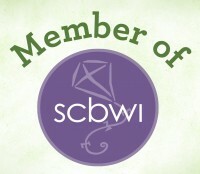 We will have raffle prizes, afternoon tea, activities and book signings. 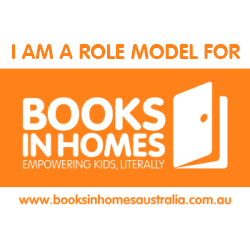 And of course, the books will be available for purchase. 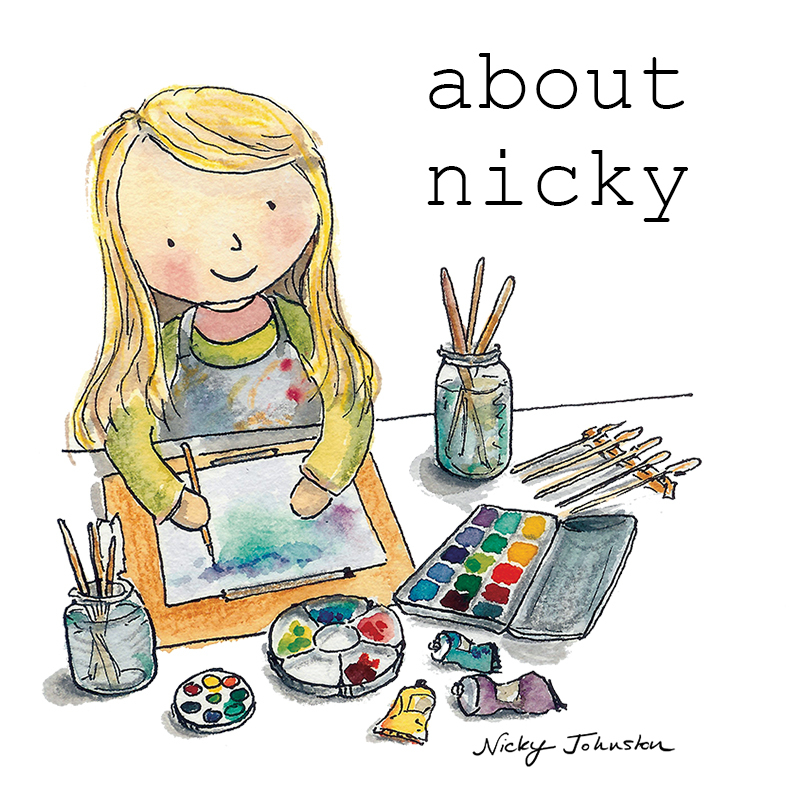 Meet both author and illustrator and celebrate the launch of this wonderful book.